Thank you to all of you that signed the petition and helped spread it through your networks. It has been much appreciated! Tonnie Nijenhuis, the Chair of The Netherlands Association for Home Education (NVvTO), and several home educated children presented 105 pages of the national petition at a Round Table discussion in Parliament last November. There were 3,501 signatures for the national petition and 5,904 for the international petition. Sixty home educators were present, including fourteen teenagers, watching the Parliament proceedings from the public gallery. One wonderful and unexpected source of support came from six experts (all Dutch university professors and/or researchers) that got together and stood up FOR home education. They wrote an appeal to Parliament stating why there is no need to ban home education. Their professional support made us home educators very happy. We still do not know the fate of home education in this country. It is expected that Parliament will debate the issue early this year. We are hopeful that our efforts, and the efforts of people that are standing with us, will help make a difference. We have two fun and sweet children who are home educated. They are thriving and happy and very much want to continue learning this way. We are grateful for the opportunity to be able to provide our children with an education that suits their development and fits so well with how we approach life as a family. Unfortunately, the State Secretary of Education, Mr. Sander Dekker, is now planning to ban home education in the Netherlands. 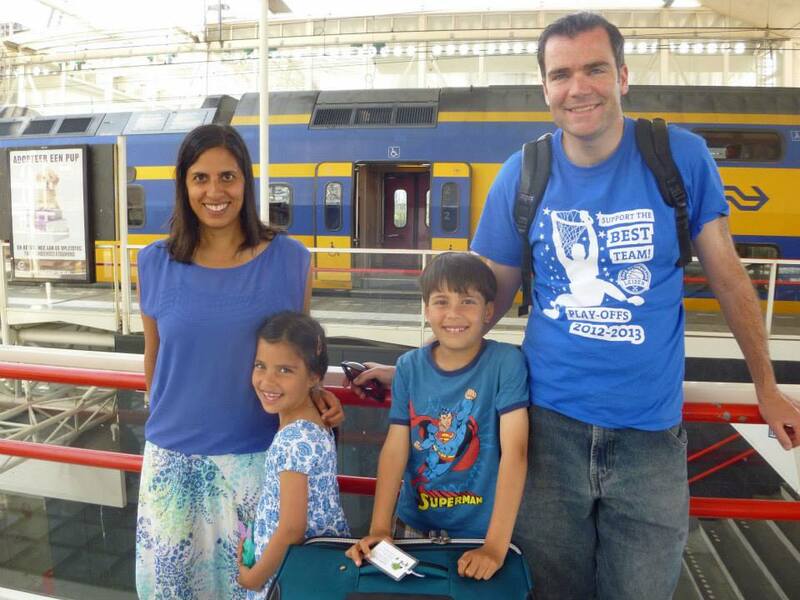 The home education community has created an online petition for the Dutch Parliament to preserve home education. It would greatly help us if you would sign this petition. You may sign anonymously or with your name, profession and/or your relationship to a home educated child. We do not agree with Mr. Dekker’s plans for ending home education. He is convinced that only schools can provide adequate social-emotional development for children. However, we see that our children and their home educated friends are developing wonderfully. They fit in with their friends and age mates in their neighbourhood, in their garden community and in their aikido, swimming, soccer, scouting, theater and music clubs. 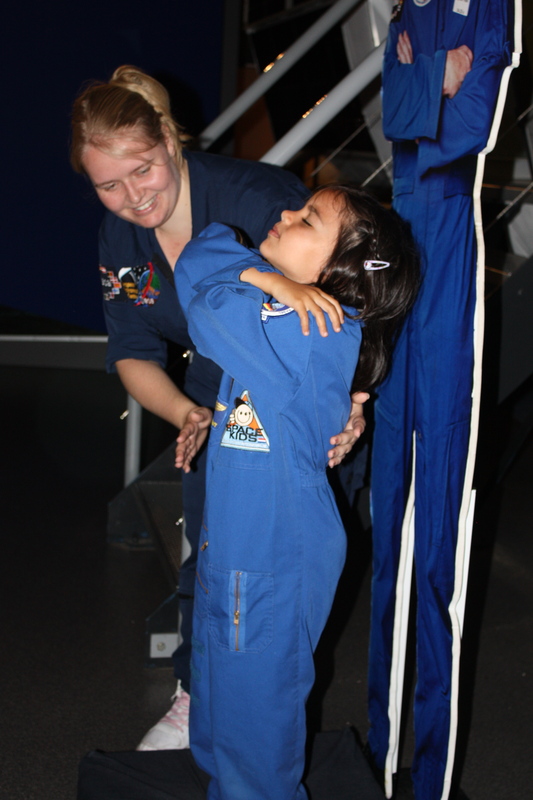 They fit in with other children when we visit museums, libraries and playgrounds. They positively interact with older and younger children and adults of diverse cultures and faiths. They are, in fact, very much a part of the broader Dutch society, just as the state secretary wants children to be. Both national and international research also shows that home educated children have a healthy social-emotional development. In addition, Mr. Dekker wants to abolish home education because he finds it difficult to supervise. This is disappointing. Most other western countries such as the United States, Belgium, France and Australia have been able to find solutions that work for both home educated families and their government. There should not be a problem financially since each home educated child in the Netherlands saves tax payers approximately 6,000 euros per year. The high quality of home education has been shown through both national and international research. It proves to be a good preparation to further education and the labour market. All this information has been provided to Mr. Dekker. The Dutch Home Education Association (NVvTO) was in constructive talks with the Ministry of Education to work together to develop an affordable plan to supervise the quality of home education. Regrettably, Mr. Dekker has now discontinued the dialogue with home educators without announcement or explanation. Our children told us that they would enroll in school with their neighbours and friends if there were no other choice. However, they prefer to move to a country where they can still be home educated. Their favourites are Canada (using their dual citizenship to live close to their much loved Canadian family), England (where one of their best friends, also home educated, lives), and Ireland (where they enjoyed a wonderful holiday with family friends). We are confident we could happily live in any of these countries. As much as we all love our life in the Netherlands, the announced law change would make it impossible to live and learn the way our family prefers. Fortunately, the law has not yet been changed. There is something that you can do to help prevent this. Please consider helping us, and others like us, by signing the petition. We are happy to answer any remaining questions you might have. Feel free to send us an e-mail. Please feel encouraged to forward this request to others in your network. We also appreciate the sharing of this message on Facebook, Twitter and/or LinkedIn. 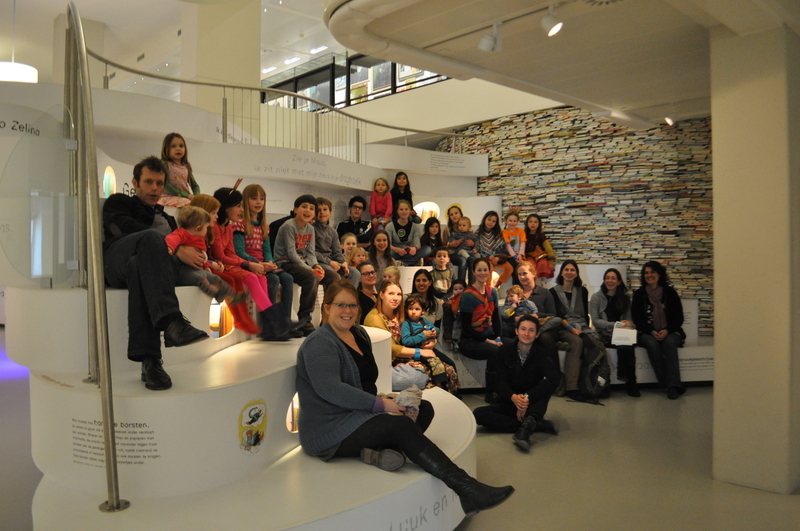 Recently everyone visited the Kinderboekenmuseum in The Hague. For the first time in our 2.5 year history, all ‘official’ LHL children were at the same meeting! We took this photo to document the special event. Of course, not everyone actually made it to the photo shoot. There was too much exploring, discovering and playing happening to properly coordinate taking the photo. We did the best that we could and the children dispersed as soon as the camera went ‘click’. I’m happy that this photo exists. One of the many lovely things about Leiden Home Learners is learning and growing together as families and friends. The children not only get to spend time and develop friendships with their age mates, but also often become friends with the sisters, brothers, papas and mamas of their age mates. They sometimes get to know the grandparents/aunts/uncles/cousins/neighbours of their friends when they join us for different meetings. It is absolutely wonderful to be part of this extended family and to share our home learning adventures with them. So many fun meetings this year – our very own theater production: ‘Sea at Zoo’, picnics on the beach, unearthing our time capsule from 2010 and burying a new one, sharing a holiday at a safari park, a visit from Sandra Dodd, going apple picking with friends, making felt balls and training to be an astronaut. Those might be our absolute favourites. But 2012 is not yet over. We predict that we’ll have some more favourites before the year’s end. A Dad’s Night Out, a Diwali celebration with Bollywood dancing, a visit to the Huis van Sinterklaas and a year end party with a slide show of photos and videos taken during the year’s meetings are all looking like great contenders. Looking forward to more exciting adventures in 2013! Ted Talk: What if we Trusted You?